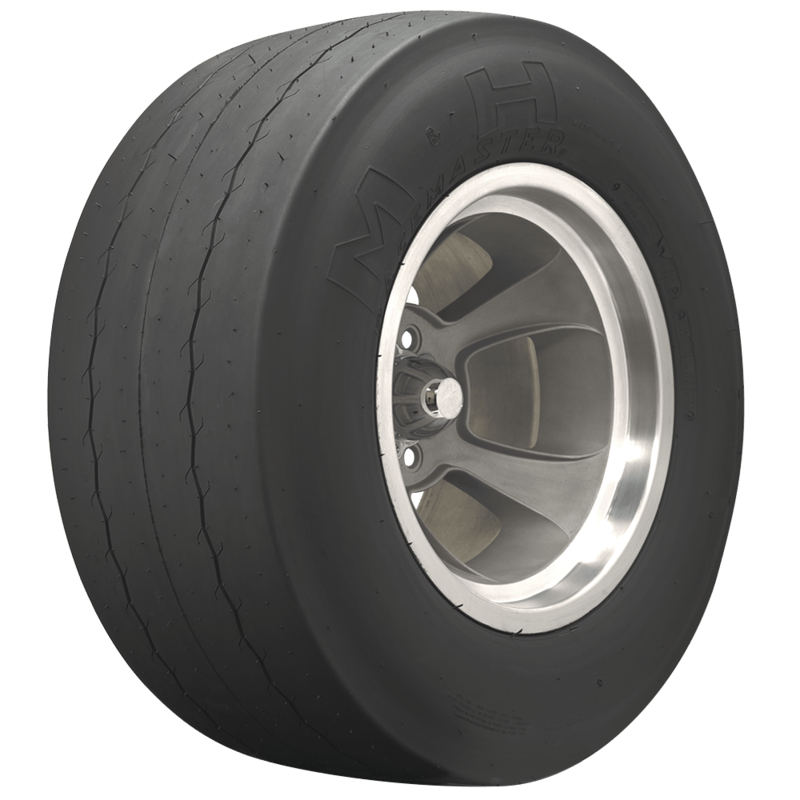 M&H Cheater Slicks feature a bias ply construction, just like a regular drag racing slick, but they have "just enough" tread to pass DOT testing. 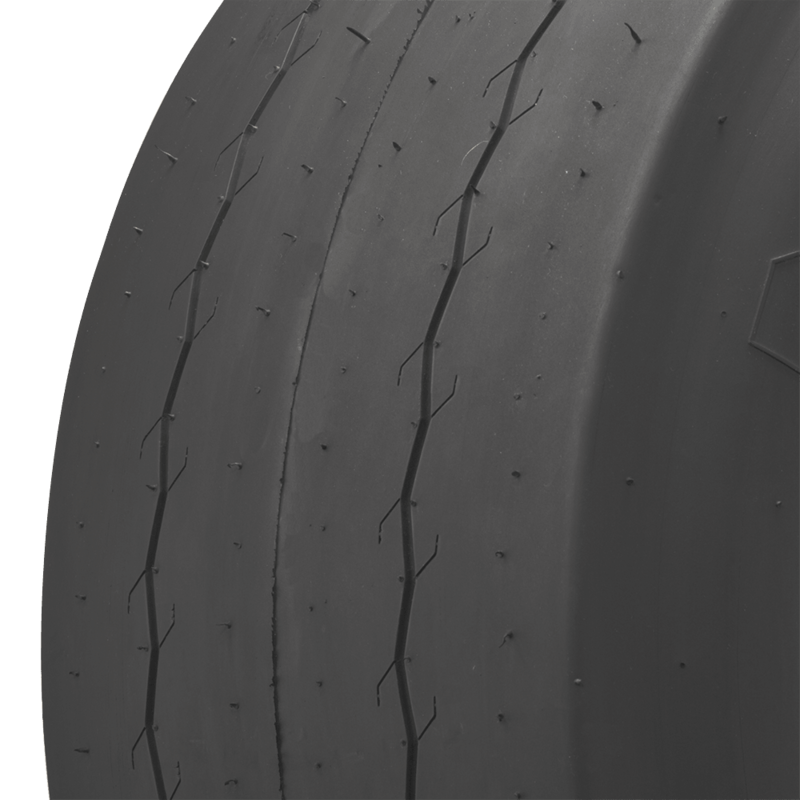 These street legal cheater slicks are available in several sizes to fit 15- and 16-inch wheels. 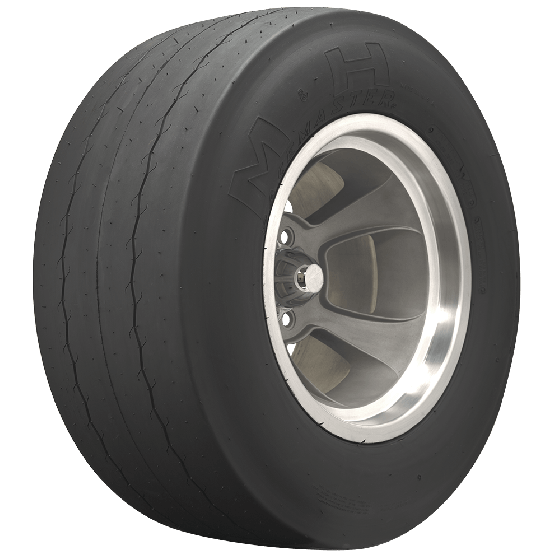 M&H Racemaster tires are made in the USA! is this tubeless or a tube type tire? M&H cheater slick tires are tubeless. 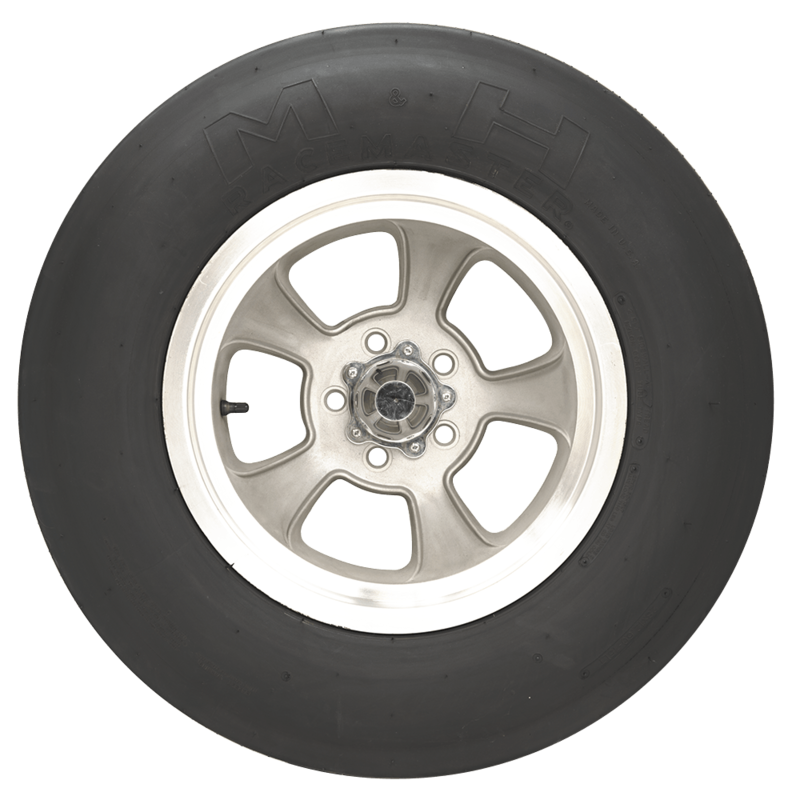 For a similar look, you may go with the Rocket Injector wheel, liksted here.